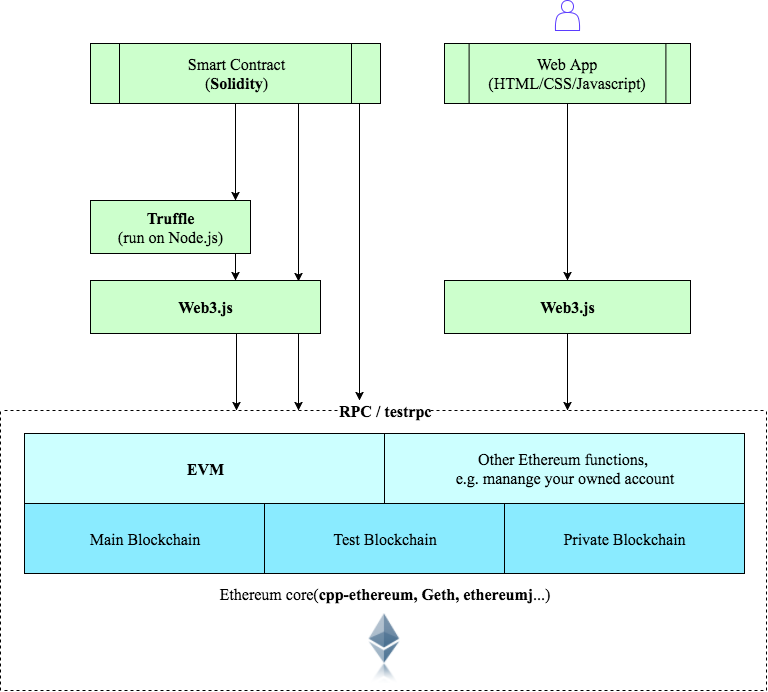 I just dive into developing "Ethereum Smart Contract". I started with Web3.js because I have some web developing experiences and before too long I found Truffle, the framework provides convenient developing environment(configuration, compiling, deploying, testing...) of Smart Contract. I realize that there are many options of tools and methods to develop a good Smart Contract, but I should understand how they work exactly before I can use them correctly and efficiently.